iconic open-air theater of the Boca district of Buenos Aires; CAMINITO, became over time a compulsory passage, a necessary step for any visitor to the capital. 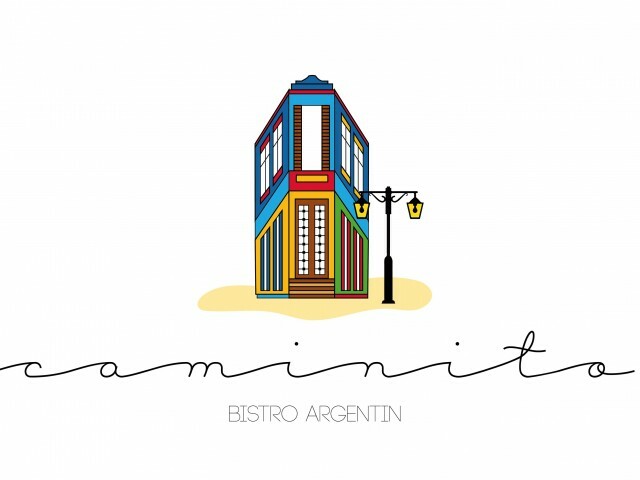 After the success of the Recoleta (Paris 17), his younger brother Caminito settles in the heart of the trail and offers a menu from a subtle blend of Franco-Argentine culture. Embellished with meals entirely home-made, the card is made from quality products combining freshness and originality, not to mention his true Argentine meat. We welcome you from breakfast to dinner, not forgetting the aperitifs and after / work with bar Wine Argentine. Le Bistro CAMINITO combines passion with the culinary expertise Viticultural a sunny and warm and Argentina awaits you from Monday to Saturday from 7.30am to 1am.